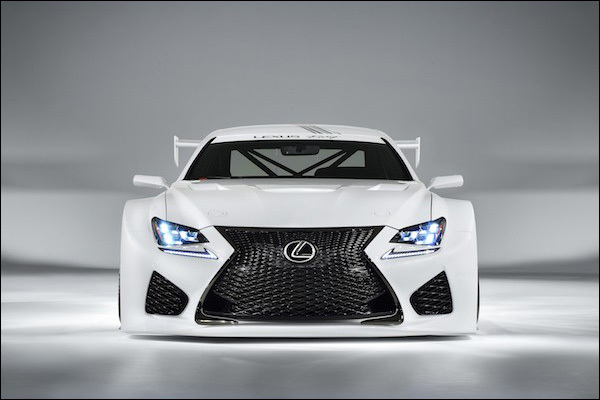 The Lexus RC F GT3 was not present at the recent FIA Balance of Performance test for both GTE and GT3 cars at Ladoux in France and so will not now be homologated for 2016 competition. The project is not dead, however: Emil Frey Racing driver Lorenz Frey says it’s continuing with a renewed target of 2017 homologation. Emil Frey’s parent organisation is a large car dealer group active in both Switzerland and Germany, with Jaguar and Lexus among its most important brands. So it wasn’t surprising to see the team involved in the running of the Lexus RC F GT3, entering several VLN rounds this year in the SPX class for non-homologated cars. Farnbacher Racing has also been involved in the effort. Elsewhere, 2015 has been the year the Swiss squad finally got a handle on its nationally homologated Jaguar XKR (above). 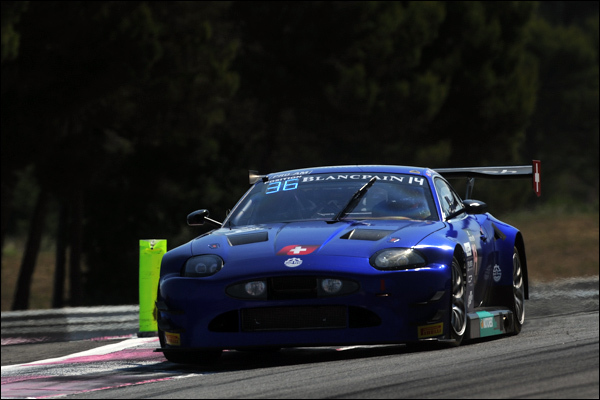 After several seasons of frustrating unreliability, the independently developed car scored its first podium at the Blancpain Endurance Series Silverstone round and made it to the finish of the Spa 24 Hours. And despite the Lexus project involvement, Emil Frey’s focus on Jaguar remains. For a while, it was hoped the team’s efforts with developing the XK would put it in pole position for any potential F-Type GT3 programme from the British manufacturer, but that possibility has faded in recent months. “There’s still no decision from Jaguar,” Frey’s co-driver Freddy Barth told us. “There is some pressure from us as obviously they know we’re working with Lexus, too.” The team is thus left in limbo to some extent and is considering its options for 2016. Frey says that an F-Type GT3 programme would be ‘the dream’, but in the absence of a full-on customer programme along the lines of Audi, BMW, Mercedes and Bentley’s efforts, there could be other possibilities.